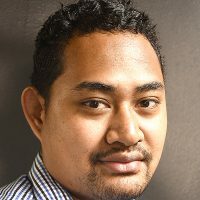 The Fiji Beach Volleyball Association will name a 16 member extended squad for the men’s and women’s national teams at the end of this week as they prepare for the Pacific Games in July. 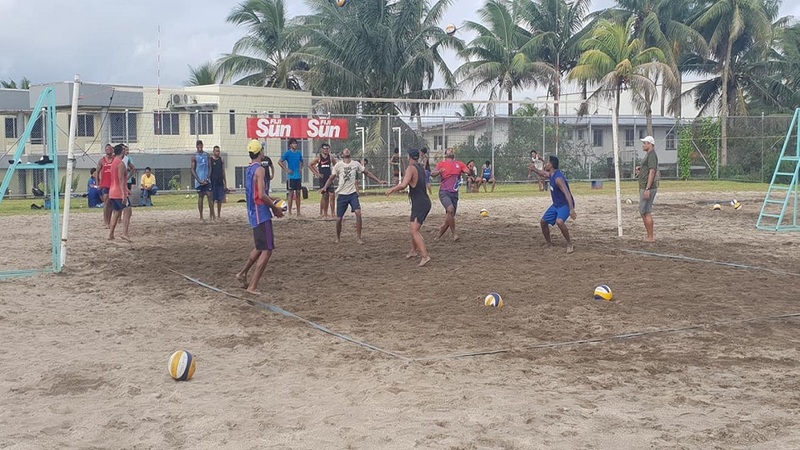 Fiji Beach Volleyball Director Josh Tulele they are doing their daily training every afternoon at the beach court in Laucala, Bay Suva in trying to get the players back on track following the festive season. Tulele says they will be going into camp for three weeks next week. Meanwhile, the final squad will be announced after the Easter Volleyball tournament in April.